Ice balls have been all the rage lately among fancy people who are suddenly too good for cubes—particularly among people with power and ambition. And no one is more powerful or ambitious than Darth Vader, so obviously he’s into them. 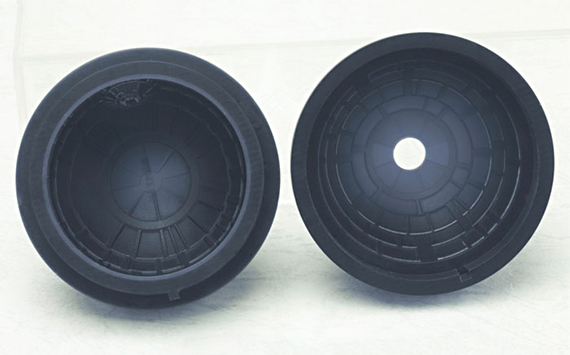 Of course Vader’s not using any old ice balls in his cocktails—you know he’s using Death Star Ice Balls. Unlike ice cubes, ice balls melt slowly and won’t dilute your drinks. 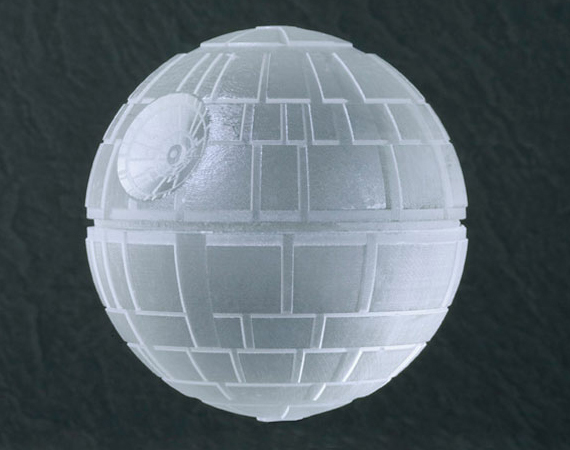 And unlike normal ice balls, Death Star ice balls have superlasers!